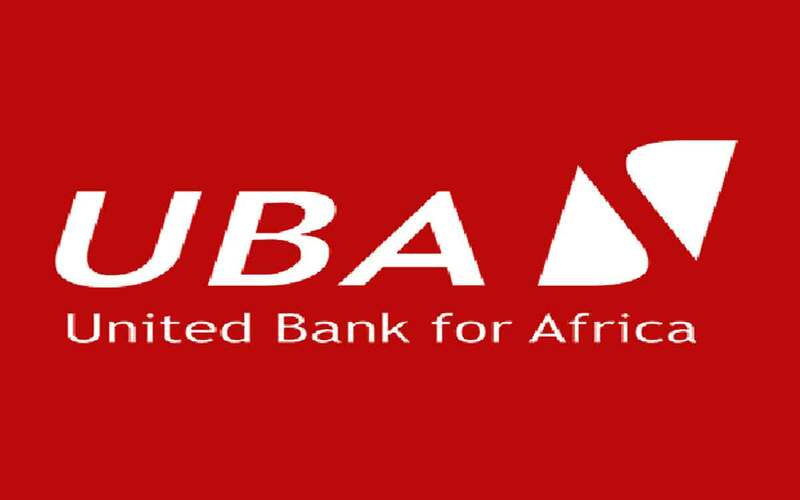 United Bank for Africa Plc (UBA) is one of Africa's leading financial institutions, with operations in 19 African countries and 3 global financial centers: London, Paris and New York. From a single country organization founded in 1949 in Nigeria UBA has grown to become a pan-African provider of financial services with over 11 million customers, through close to 1000 business offices and touch points globally. In 2005, UBA was born through one of the biggest mergers on the African continent. capital markets with the business combination with Standard Trust Bank (STB) Plc. From the merger, UBA has emerged as a Pan-African provides a full range of solutions and services that span the full value chain from retail to corporate. UBA is also the acclaimed leader in electronics. Ready to apply? Visit UBA career page.